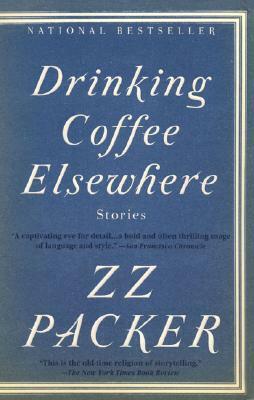 ZZ Packer's stories have appeared in The New Yorker (where she was launched as a debut writer), Harper's and Story, have been published in The Best American Short Stories, and have been read on NPR's Selected Shorts. Packer is the recipient of a Guggenheim Fellowship, a Whiting Writers' Award, and a Rona Jaffe Foundation Writers' Award. A graduate of Yale, the Iowa Writers' Workshop, and the Writing Seminar at Johns Hopkins University, she has been a Wallace Stenger-Truman Capote fellow and a Jones lecturer at Stanford University.